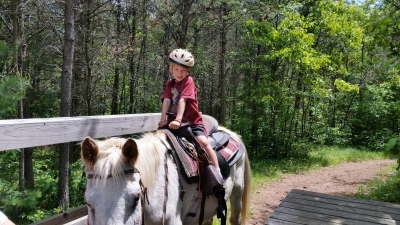 $30 per person 45 Minute trail ride through the scenic north woods. 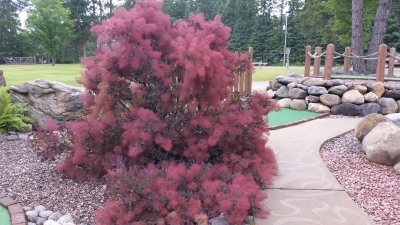 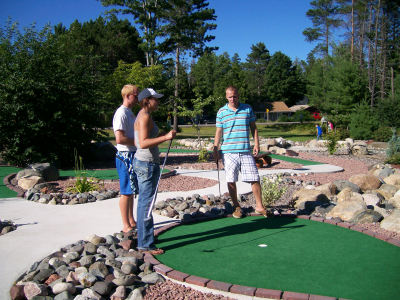 $6 per person Play our challenging 18 hole miniature golf course. 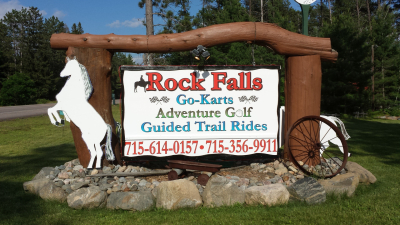 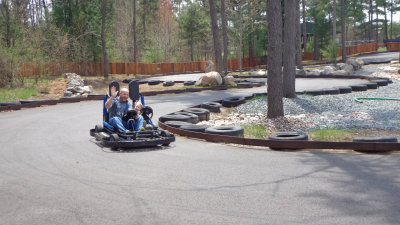 $35 per person Includes 40 minute trail ride, 18 holes of miniature golf and go-karting.